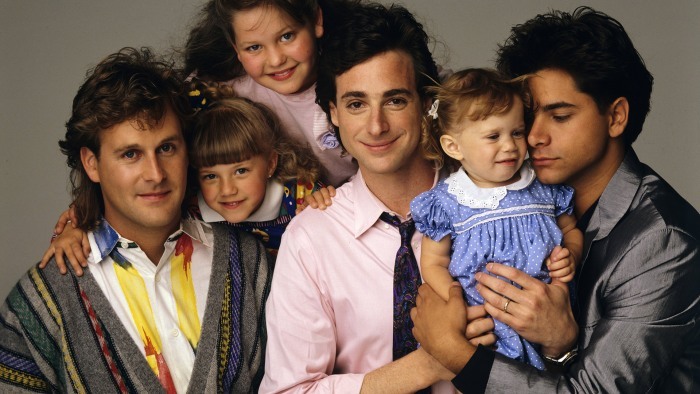 To make this process a little easier for you…here are 5 TV shows we think you need to watch! So get some popcorn or ice cream (or both), and settle in. Orange Is the New Black – This multi – starrer is about a group of women who come from diverse backgrounds and are serving sentences in the same American prison. The show traces how they landed in jail, and how they’re coping – through their experiences, families and friends. The show has just the right amount of humour, plot twists, representation and everything else a great show must have! 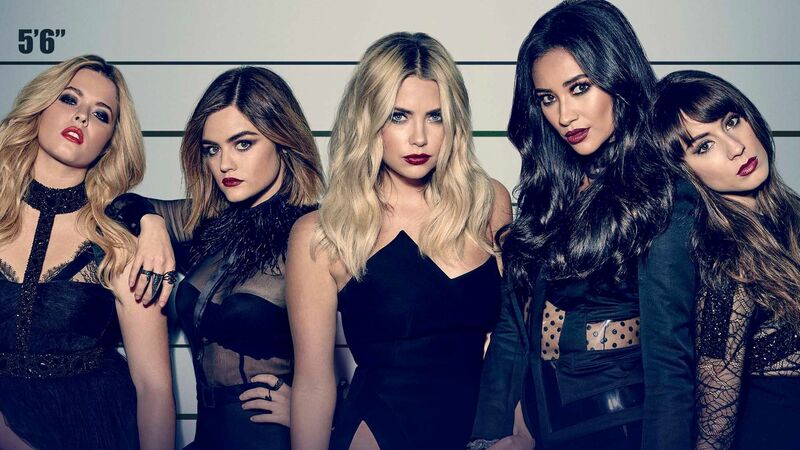 Pretty Little Liars – This show is the perfect mix of mystery and gossip! The final episode aired only last month, so if you haven’t seen it yet, now is the perfect time to do so…and if you have, I know you’re looking for an excuse to re – watch…and this is it! 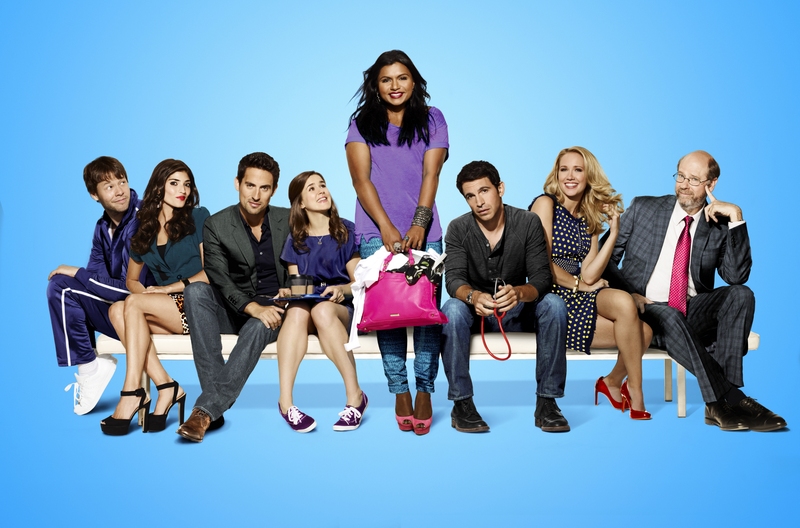 The Mindy Project – This comedy series is about Indian – American Mindy Lahiri, a doctor in New York City, who’s trying to balance her professional life and also get her perfect romantic comedy ending, and after years of trying to recreate Bollywood movie scenes in real life, I think we’ve all realized, it’s not so easy, is it?